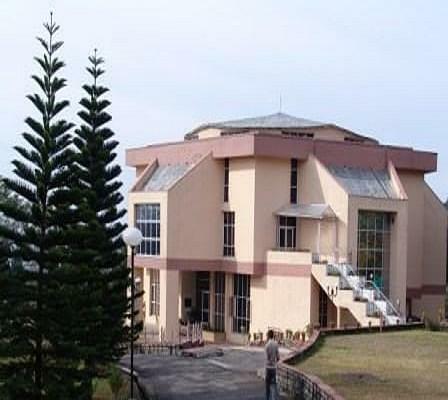 Institute of Himalayan Bioresource Technology (IHBT) was founded in the year 1984 and situated in Palampur city, State of Himachal Pradesh. 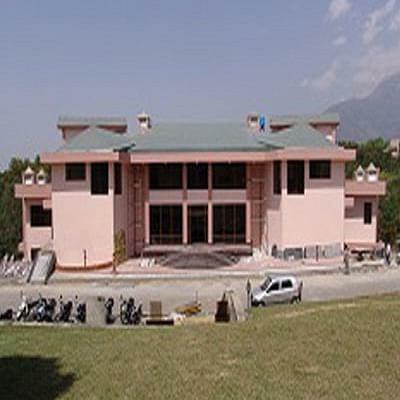 It is just 5 kms away from Palampur Railway station and 4.7 kms form Bus station Palampur. It is ISO 9001:2008 certified. 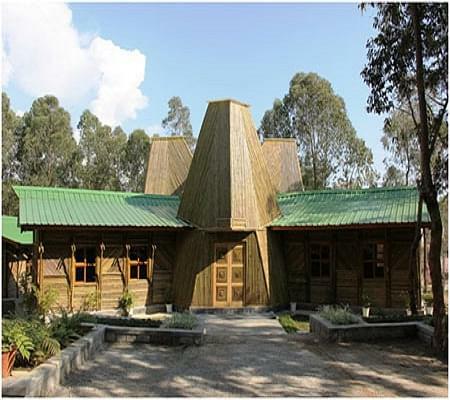 It is engaged in various advanced research aspects of Himalayan Bio-resources and modern biology. It has also been imparting Ph.D. in Biological and Chemical Sciences. 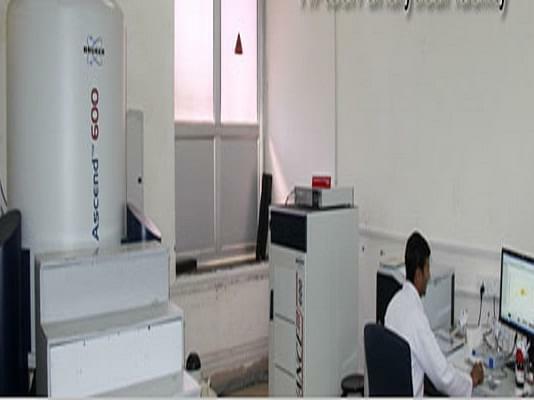 The college has all necessary facilities like library, Laboratory, medical facility etc. The faculty is dedicated, highly qualified and experience in their fields of education. The trainings are mainly conducted in the area of Biodiversity, Biotechnology, medicinal Tea and aromatics and floriculture. The placement cell provides guidance to the students for their final interview.